The Casio BC-20L Travel Battery Charger is designed to take full advantage of high capacity rechargeable batteries. 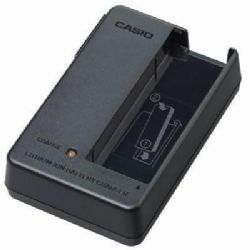 It has been specially designed to charge the Casio NP-30 Battery. � 2000-2011 NWV Direct & Electronics Corp.